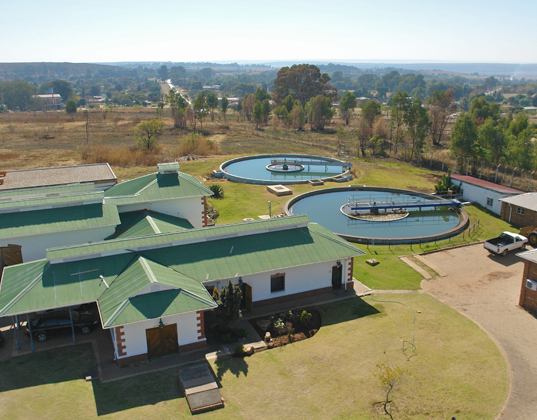 Magalies Water provides quality bulk water and secondary services directly to municipalities, mines and other industries which in turn helps to grow the economy and improve the lives of communities. 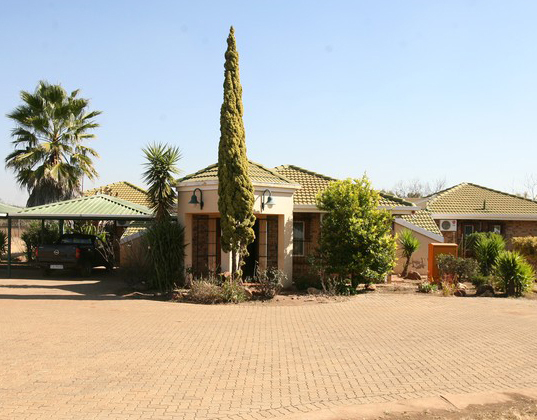 Magalies Water operates in an area of 42 000km2 across three provinces being North West, Limpopo and Gauteng and two major catchments being the Crocodile and the Pienaars rivers. Water is abstracted from the dams of the Department of Water and Sanitation (DWS) to the Treatment Plants for purification. Through direct supply to these institutions and industries, we indirectly help to enhance quality of life of communities and grow the economy – in our corner of our sunny Mzansi. At Magalies Water we are ever mindful that water is a life giving, yet limited resource not just in our country but around the globe. 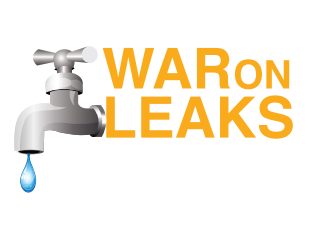 For this reason we support our national awareness campaigns such as The Last Drop, War on Leaks and Adopt-a-River. We encourage you to join us in thinking smart about water conservation. Greater Infrastructure. Greater Supply Of Water. Our bulk infrastructure master plan is purposefully designed to alleviate water shortages at municipalities, bring water to newly inhabited rural areas and increase supply to mines to positively impact the livelihoods of communities and contribute to job creation. Our Road To Client Satisfaction Is Always Under Construction. Our Capital Investment Committee approved the plans for a new, fully computerised client contact centre that will soon be rolled out to ensure that queries from stakeholders can be logged, tracked and resolved at one single point. 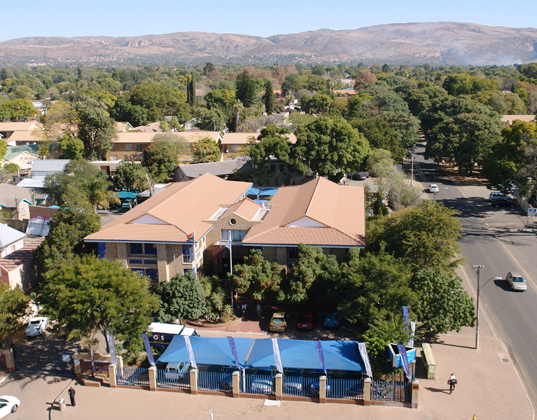 A contact centre is heralded as a system that will continuously improve interactions between Magalies Water and its current and potential customers. Implementation of the contact centre solution will therefore minimise fragmented and decentralised communication as it will provide a single point of contact whereby all customer queries and requests will be centrally managed and reported accordingly.